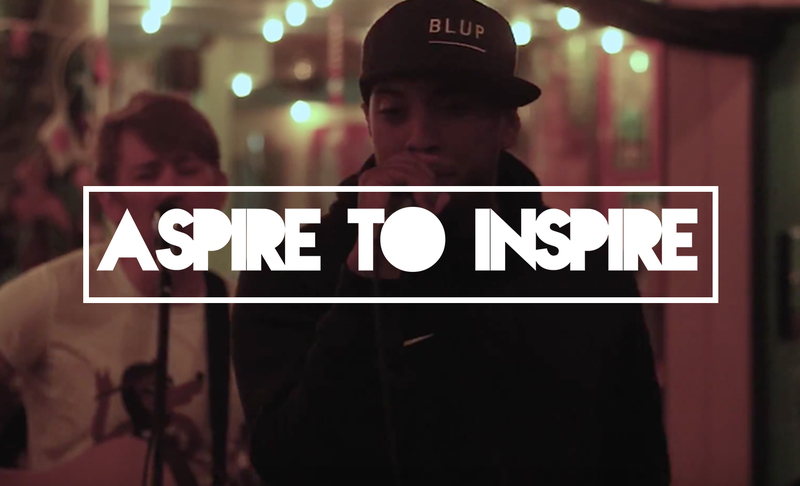 Here's a brand new video for Aspire to Inspire. I hope you enjoy. I'm working a lot behind the scenes on this series and many other projects, so I thought I'd share this video today.